How do you find the perfect wedding ring? Do you prefer one set or two separate rings? Everything is possible at BAUNAT. Find a unique ring for him and for her. Which jewel should be offered on Mother’s Day ? Looking for a gift for Mother’s Day? 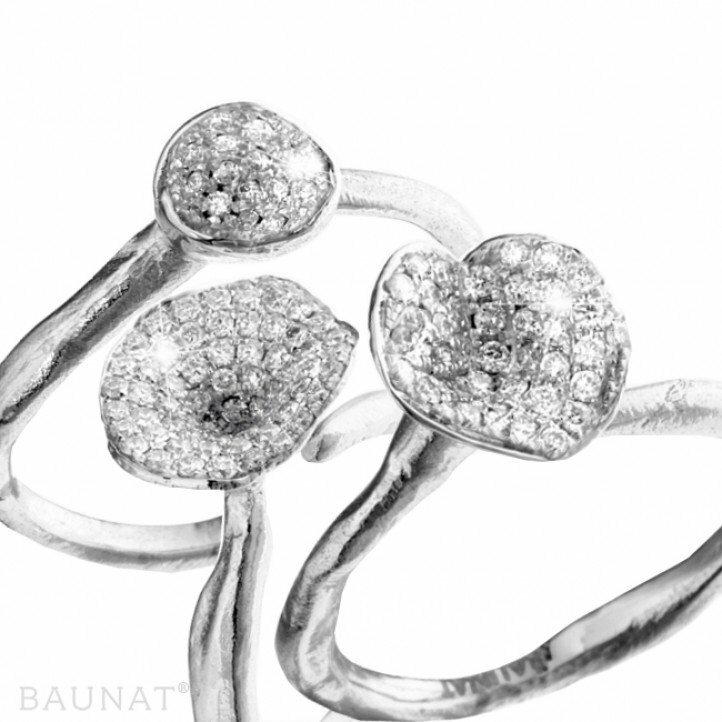 Take a look at our collection and find a pair of earrings, a pendant or a sparkling bracelet. 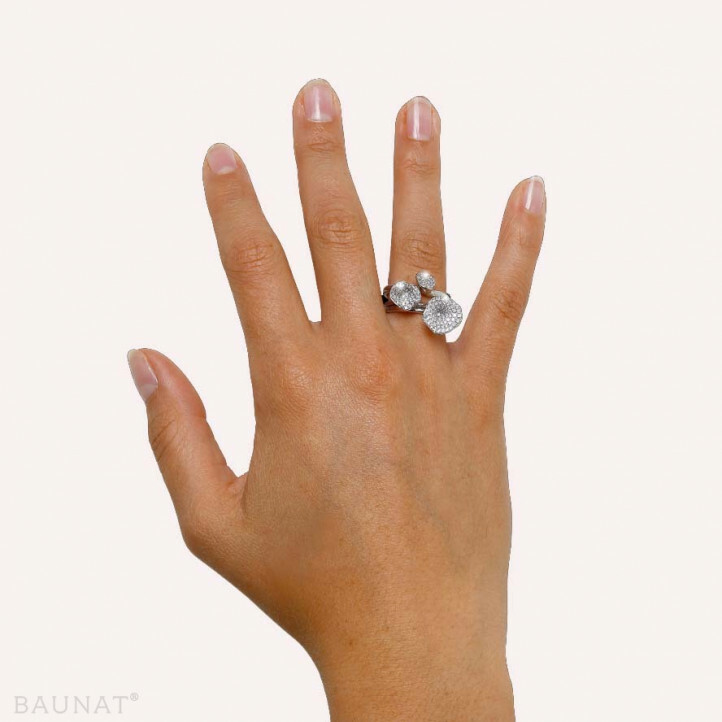 What if your diamond ring no longer fits after your pregnancy? Why could it be that your diamond ring no longer fits after your pregnancy? 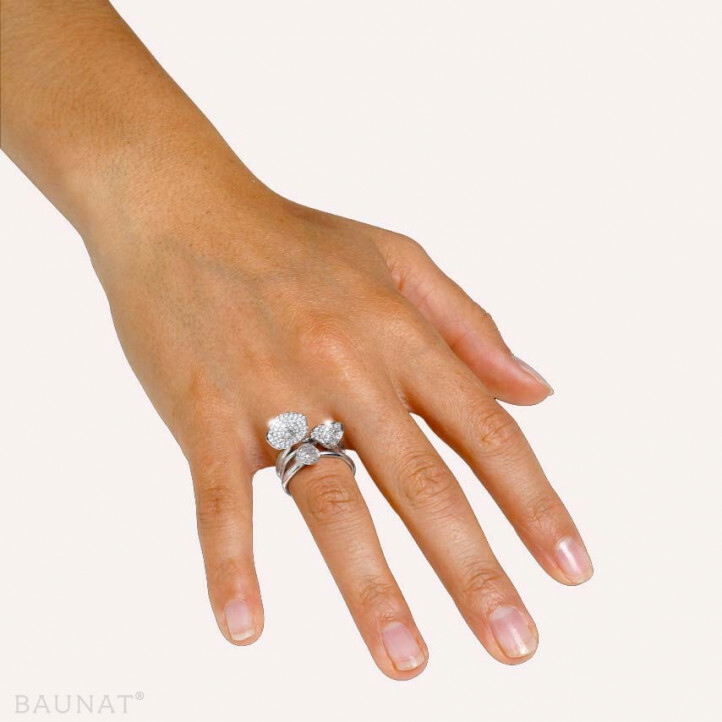 BAUNAT explains and clarifies how your ring size can be adjusted. Which alloy to choose for an engagement ring? Discover in this article tips on how to choose the alloy (gold or platinum) of his engagement ring.